for achieving a world of peace! 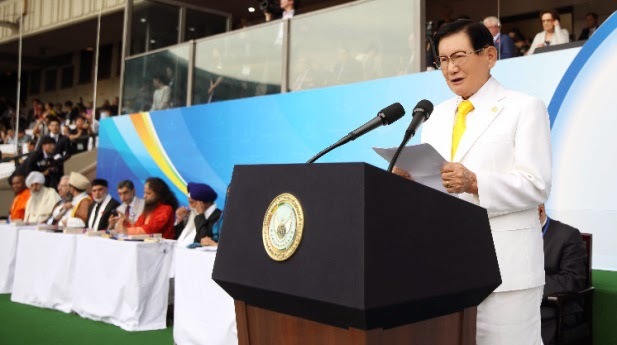 On September 17th 2014, in South Korea, Religious Leader Man Hee Lee is giving his speech. 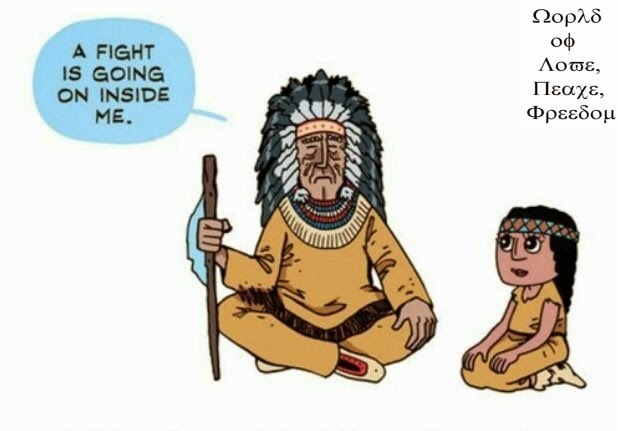 the last duty we have to fulfil in our generation is to achiever the cessation of wars on Earth. Our final task is to achieve world peace, and leave it as an inheritance for our future generation...."
Religious leader Man Hee Lee’s activities for peace are not limited only to the alliance of religions. To end war practically, he is trying to enact the law, and work with International Peace Youth Group (IPYG) and International Women Peace Group(IWPG), spreading out globally through the activities from peace supporters. Religious leader Man Hee Lee visited the United Nation in New York last December, urging for the enactment of international law for world peace and cessation of war while he had a meeting with UN officials, and lead the peace treaty in Mindanao, Philippine, where the religious conflicts had been continued over 40 years, which was broadcasted around the world. And, more 500 people, mostly politicians, religious leaders, women and youth leaders, listened to Religious leader Man Hee Lee’s speech and gave their words to fully contribute for the peace activities last 26th in Southe Korea, held by IWPG. Additionally, religious leader Man Hee Lee assembled IPYG and IWPG to hold WARP Summit last September in South Korea.